Diana and Callisto by Titian went on display today in Room 1 of The National Gallery in London, completing the paired purchased with Diana and Actaeon after a long-awaited fundraising effort. Noted art patron the Duke of Sutherland attempted to sell the two works to the United Kingdom in 2008 for £100 million, which was reportedly half their total market or potential auction value. British art authorities and museum-goers alike are delighted to have met the price-point, and to maintain the masterpiece for the nation of England. Diana and Actaeon was jointly purchased by the National Galleries of Scotland and the National Gallery in London for £50 million in 2009. Diana and Callisto was eventually purchased for £45 million as publicized this week, with £25 million by the National Gallery in London. As of now, Diana and Callisto is at The National Gallery in London. Diana and Actaeon (currently touring) will join the currently displayed work in London this July, following which both works will be on view in Scotland for 1 year until July 2013. Ultimately, the finally alternation schedule will be between six and four years in England and Scotland. The final ratio of six to four is based on the monetary ratio at final purchase. The pair of works was painted by the Italian artist Titian for Philip II of Spain between 1556 and 1559. 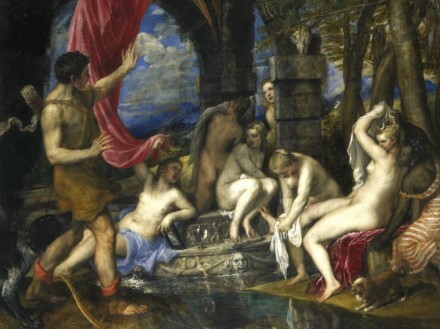 They are among a series of six mythological scenes from 1549–62, which Titian called ‘poesies.’ Inspired by Ovid’s Metamorphoses, Diana and Callisto depicts the goddess Diana expelling the nymph Callisto, who was seduced and impregnated by Jupiter. Dramatic tension in the form of gesture, huntress hounds, and gray lighting pervades the piece. Diana and Callisto has remained with Diana and Actaeon cohesively throughout history, with this recent potential separation sparking major controversy. 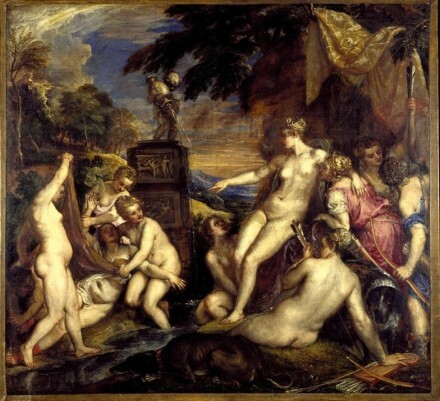 This latest purchase of the second Titian painting, Diana and Callisto, had been pending as part of the original deal with the Duke, though British authorities were scrambling to find the funds. First, £50 million was expected by the deadline of December 2012, but then the Duke of Sutherland dropped the price by £5 million. After the £25 million from the record-breaking use of the National Gallery’s (which directors credit to a rich history of long-deceased benefactors), £15 million was provided from a collection of donations, grants, trusts, and individual donors such as the Monument Trust and the Rothschild Foundation. £3 million was provided by the Heritage Lottery Fund, and £2 million came from the Art Fund. By donation, the National Galleries of Scotland and The National Gallery in London avoided a widespread public campaign, therein highlighting the Recession’s international economic concerns. 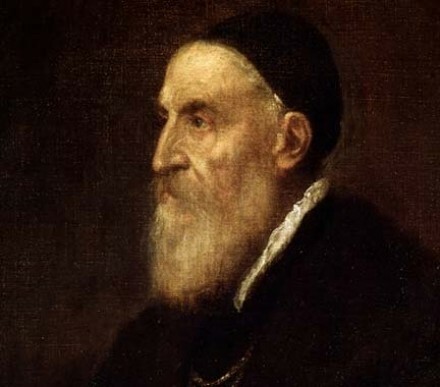 Perhaps ironically in lieu of current economic hardships, the Titian works originally came to England when the French Duc d’Orleans was saddled with debts and political unrest in France. After passing from two British art dealers, a trifecta of British noblemen known as The Bridgewater Syndicate bought many of these French and Italian works. The collectors were named for their main partner, the then-Duke of Bridgewater, a waterway tycoon. He was assisted by his nephew and art enthusiast Lord Gower to purchase the work for £43,500 (estimated at a modern day value of £2 million). 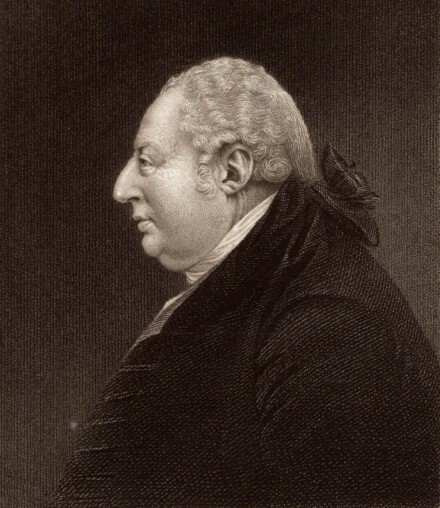 Gower later inherited the Duke of Bridewater’s assets, and went on to become the 1st Duke of Sutherland. Today, it is the current Duke of Sutherland who oversees the Bridewater Collection’s display to the public, which includes Raphael and Rembrandt. This is the same Duke of Sutherland who sold the two Titians to the nation. 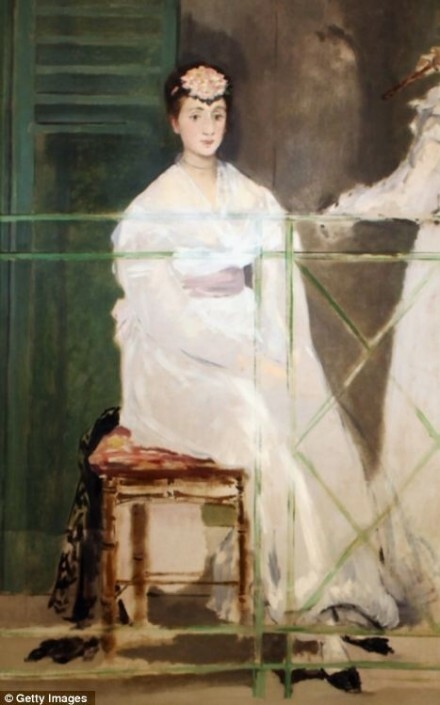 A similar fundraising campaign has recently been launched by the Ashmolean Museum in Oxford, on behalf of Edouard Manet’s Portrait of Mademoiselle Claus (1868). The painting was sold to a foreign buyer for £28.35 million, but British tax laws provide that it can remain in England for 25 percent of the market value, in this case £7.83 million. However, the Ashmolean Museum seeks to raise all £8 million pounds via donation, following which the work will tour British museums. 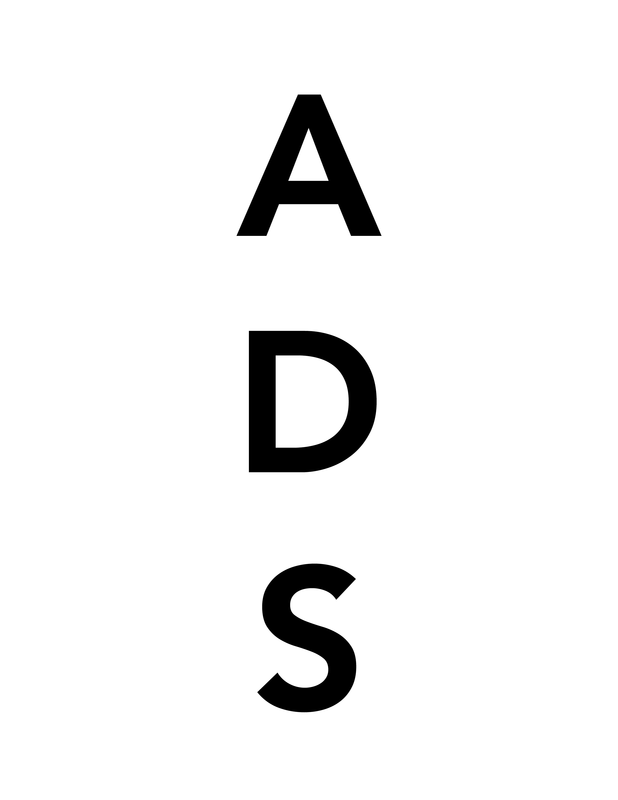 This entry was posted on Thursday, March 1st, 2012 at 12:32 pm	and is filed under Art News. You can follow any responses to this entry through the RSS 2.0 feed. You can leave a response, or trackback from your own site.